I love Sunday. I always have. From as far back as I can remember it was the one day every week that was consistent in its routine. Go to church, eat lunch, take a nap or rest quietly, reflect on the previous week, prepare for the week ahead. Wash, rinse, repeat. Years ago those activities were more distraction free. I took my Bible to church instead of reading it on my phone app, the resting was free from digital interference, the reflection was based on a paper calendar or notebook not status updates, and the prep included more hard copy. Knowing multitasking is a lie, I know better and yet rest, a true Sabbath day, is challenging for me. I consider myself a recovering multi-tasker and a present pursuer. Because when I’m multitasking (technically task switching), I’m not fully present in anything. My work, my brain, my energy, and my relationships suffer due to relentless pursuit of more. And more is not always better. 11 weeks ago, Sundays changed for me. Sundays serve as a reminder of past and present, and how little I know about the future. Each Sunday marks another week and another page in this chapter of a book I never intended to author. Each Sunday reveals new mercies and greater understanding of His love for me. Sunday or Sonday. God sacrificed His son for me and you. Having lost my daughter, this sacrifice is unfathomable to me and I’m humbled and amazed by it still. Today was Sunday #2 at a new church in a new city in a new state (yes there’s a whole lot of new around here). This morning’s sermon was on Ephesians 5-6. “Don’t act thoughtlessly, but understand what the Lord wants you to do. Don’t be drunk with wine, because that will ruin your life. Instead, be filled with the Holy Spirit, singing psalms and hymns and spiritual songs among yourselves, and making music to the Lord in your hearts. And give thanks for everything to God the Father in the name of our Lord Jesus Christ.” Eph 5:17-20. To not act thoughtlessly means to be intentional and seek His will for our lives. Oh friends, they do. How we live our lives matters now and it matters for eternity. One of my strengths is being strategic and most of the time this shows up in my work and more infrequently in my spiritual life. I choose to be more intentional, strategic if you will, in the areas of my life that matter most. To be an “inner” space explorer fully present in the time I’m given with the people who bless me with their time. 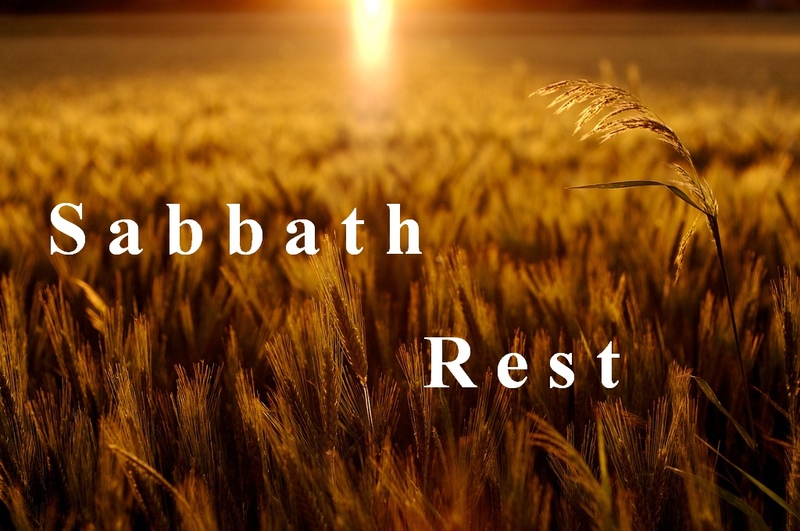 I hope your Sabbath was restful and I hope His peace that passes all understanding continues to be revealed to you in a mighty way. Thank you for sharing some of your time with me. You inspire me. We are in this together sweets!